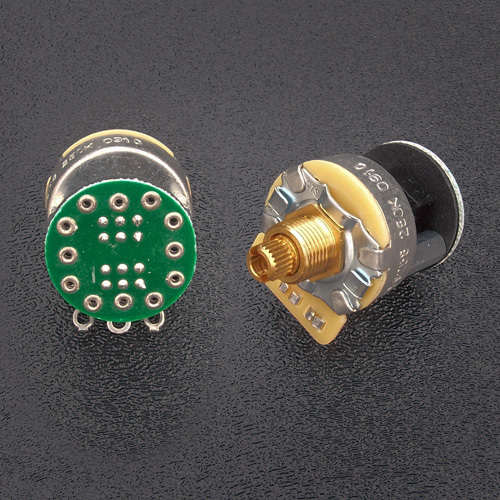 Genuine Fender® Stratocaster® S-1 switching technology / 250k potentiometer. Split shaft. 1/4" threaded bushing length.